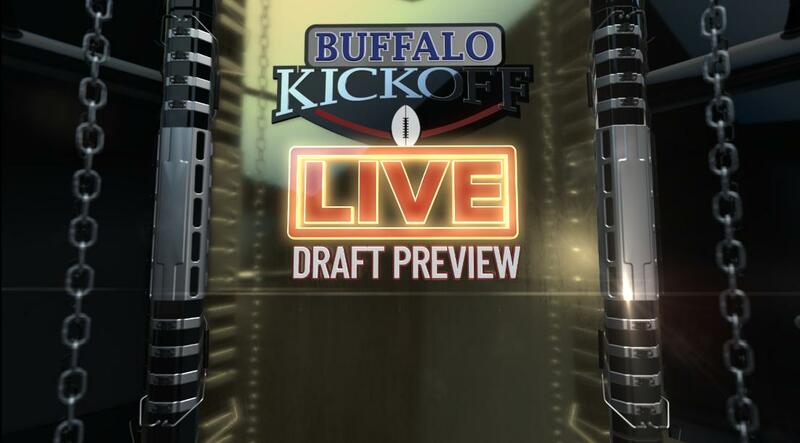 The #BuffaloKickoffLIVE crew is getting you ready for the #NFLDraft. 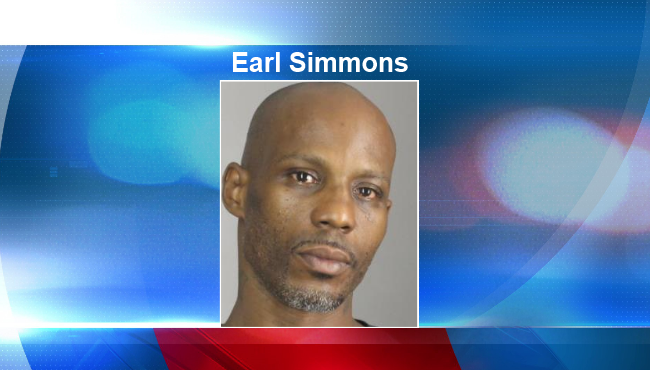 Check out who you might find on #NewEraField this next season Thursday at 7 p.m. on News 4. George W. Bush and Michelle Obama performing a covert candy exchange. While not everyone is loving the cold and snow, Sakari at the Buffalo Zoo is having the time of his life. Video: Buffalo Zoo. 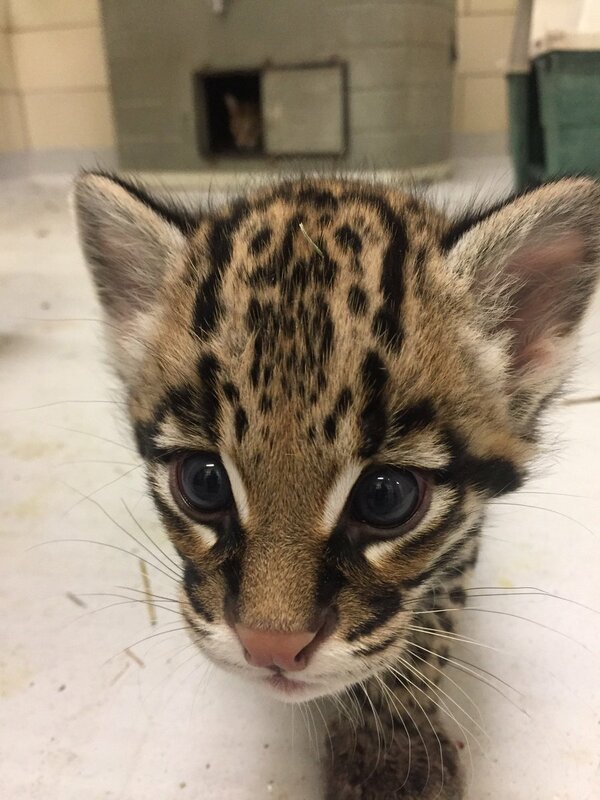 The @buffalozoo has announced the birth of a new ocelot! 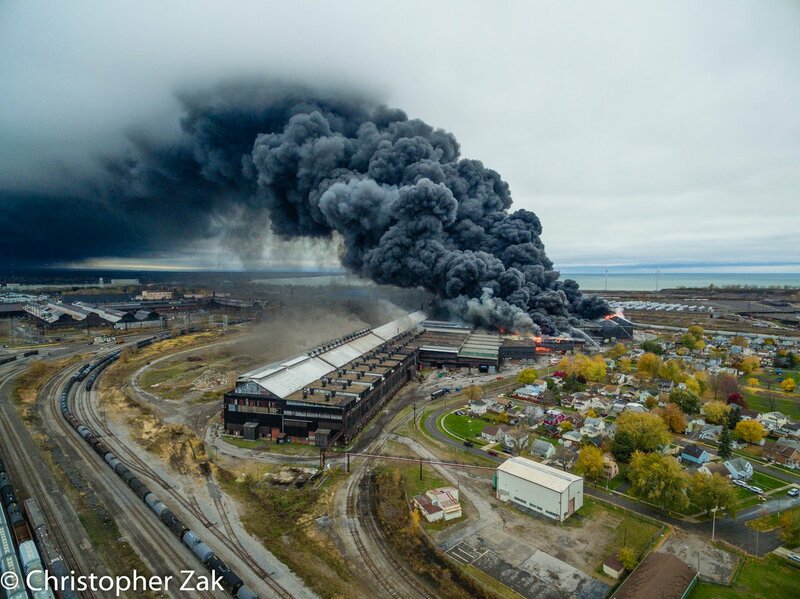 A viewer - Chris Zak - sent us some amazing drone pictures of the Lackawanna fire.